The year 2013 got finished so fast. 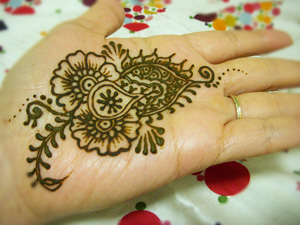 This year also, I’ll try to put more of my heart and soul into my work related to Mehndi. May 2014 turn out to be a happy and prosperous year for all of you! !